KAMPALA – An 85-year old Hajji Ali Sserunjogi has dragged a city pastor to the High Court civil division over what he calls excessive remission of noise by his House of Prayer Ministries Church. Sserunjogi a resident of Makerere Zone Kawempe Division says that before Pastor Aloysius Bugingo established his Pentecostal Church in 2015, they enjoyed a quiet, serene and clean environment which is now unheard of due to too much noise that comes from this Church housed in temporary structures. Sserunjogi has also sued the National Environmental Authority (NEMA) and Kampala City Council Authority (KCCA) accusing them of failing in their statutory duty of regulating the amount of noise emitted by Pastor Bugingo’s Church day and night. 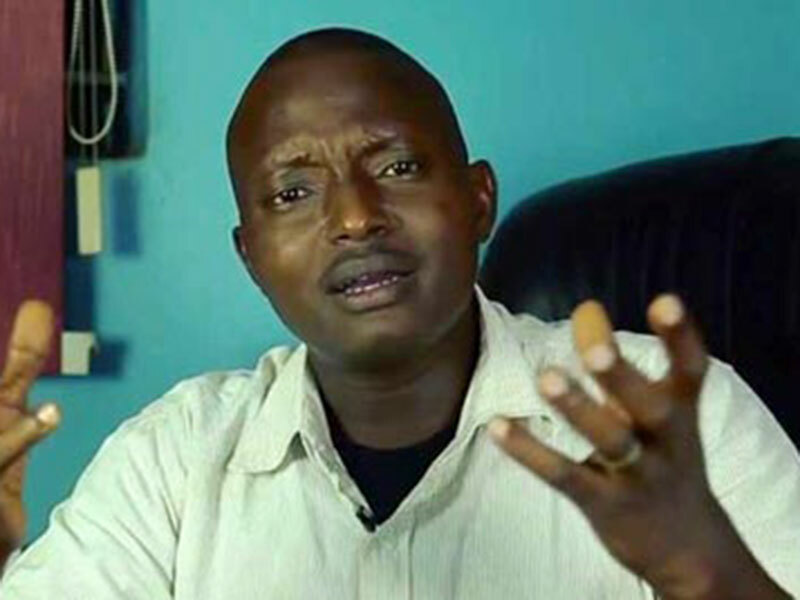 Through his lawyers, Sserunjogi is now asking Court to cancel Pastor Bugingo’s licence which permitted him to establish a Church in a residential area or compel both NEMA and KCCA to regulate the emitted sound to the approved levels as prescribed by law. He further demands that Pastor Bugingo pays them damages for infringing on their right to enjoy a serene and health environment for now close to three years.